To meet the diverse requirements of our clients, we are engaged in supplying, trading and exporting a wide range of Non Ferrous Metal. These metals are chemically balanced and are resistant to rust. 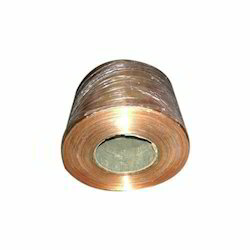 Being one of the leading companies, we are engaged in offering a wide range of Copper Sheet to meet the needs of our clients. These sheets are available in different sizes, hardness, thickness and dimensions as per the demands of our customers. 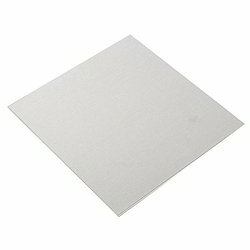 Knowing us as one of the leading companies, we are engaged in offering a wide range of Aluminum Sheet to meet the needs of our customers. These products are well equipped and ensure longer functional life. All these products are highly durable and are available in different sizes, dimensions and specifications. These find wide applications in varied industries, owing to their features of strength, resistant to abrasion and corrosion and better durability standards. 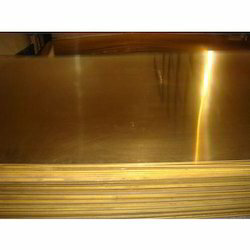 We are a leading supplier of Brass Sheets. 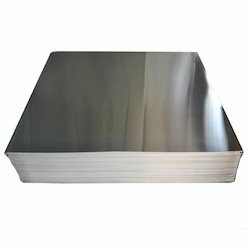 We are a leading supplier of Aluminum Plate. 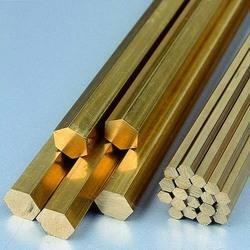 As we are considered one of the leading firms, our firm is also engaged in offering a wide range of Brass Rod to meet the demands of our customers. These products are sturdily constructed and ensure long lasting service life. These rod provide excellent resistance to moisture, dust, flame and certain harsh conditions.